Nicholl C. Rahier-Magner, 37, passed away Wednesday, June 13, 2018 at Altru Hospital, Grand Forks, ND. Nicholl was born October 11, 1980 in Longview, WA. She grew up in the Longview-Kelso area and graduated from Kelso High School in 1999. She lived in Warren, MN the past 10 years and worked at various places as a waitress and cashier. She had such a big heart and loved people, especially her daughter who was the light of her life. Her beautiful, bright smile and infectious laugh lifted the spirits of everyone around her. The Lord took her way too soon. She will never be forgotten. 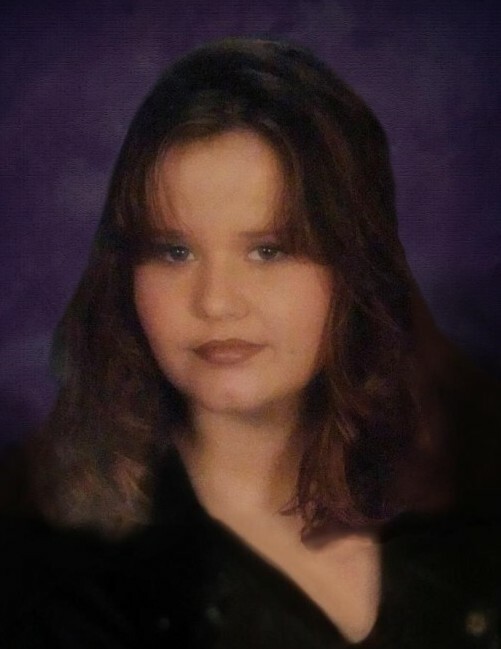 She is survived by her daughter, Samantha Gillum of Longview, WA; her parents, Kami (Timothy) McCloskey of Argyle, MN; sister, Jennifer (Bill) Grider of Rockaway Beach, OR; grandparents, Sue and Ronald Wastradowski of Longview, Linda Thompson of Pocatello, ID, and Donald and Mary McCloskey of Whapeton, ND; and many aunts, uncles, nieces, nephews, cousins, and extended family and friends. She was preceded in death by her father, Michael Rahier of Argyle; grandparents, Ronald Thompson of Blackfoot, ID, and Donald and Tiny Rahier of Longview, WA; and other aunts, uncles, and cousins. CELEBRATION OF LIFE (MN): Saturday, June 23, 2018, at 11:00 AM, in the Karlstad Gospel Tabernacle Church - 415 Pembina Trail, Karlstad, MN. CELEBRATION OF LIFE (WA): Saturday, June 30, 2018, at 2:00 PM, on the family farm - 1110 Clark Creek Road, Longview, WA.